A bike rental company in Cape Town needed a tablet based system to track payment, trips and bike locations. They had been using a paper-based system but the time to perform nightly cash-flow recons was becoming prohibitive, and tracking costs for trips that end at a different locations to where they started was tricky. 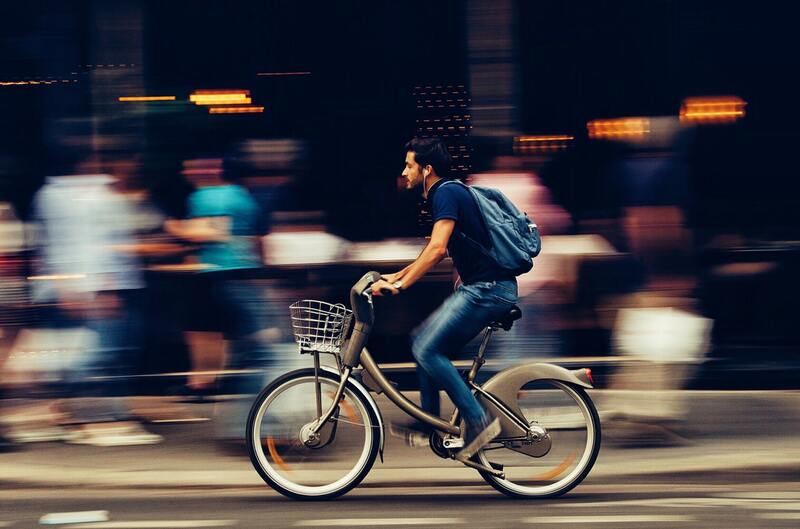 We created a web-based system, usable by any tablets, that allowed their staff to capture a customer’s details, which bikes they were renting, and the trip duration. It calculates the cost of the trip and tracks payments. For administrators it produces a cash flow report for any calendar period, as well as making historical trip information downloadable to Excel. We currently host this system on our servers and perform occasional updates.